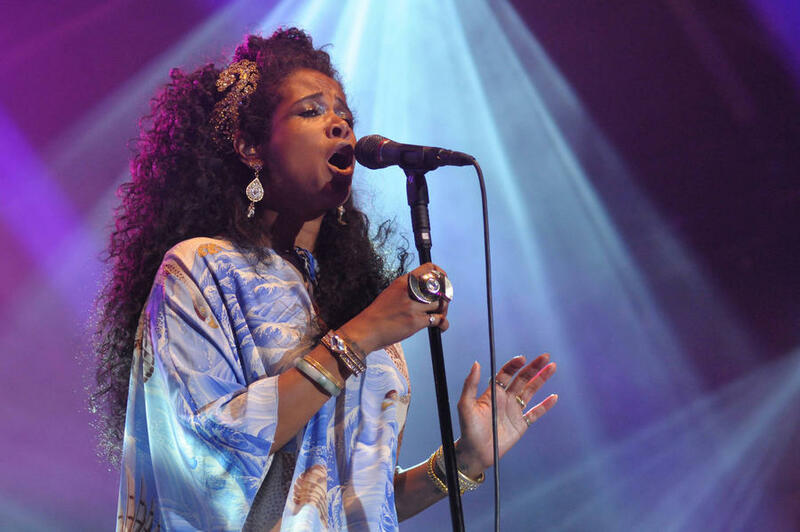 'Milkshake' hitmaker Kelis is preparing to welcome the birth of her second child. 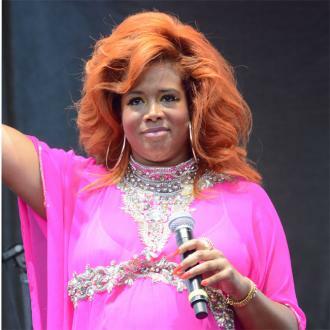 Kelis' six-year-old son is looking forward to the arrival of a sibling. Knight, six, is the child of the 'Milkshake' hitmaker and her former rapper husband Nas - and apparently can't wait for his mother to give birth to her second child. 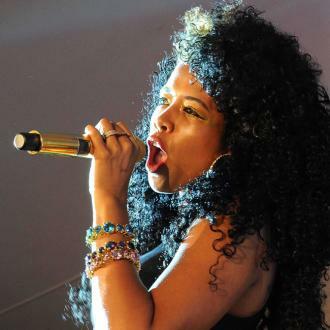 Meanwhile, Kelis has revealed she's developed an unusual craving during her latest pregnancy. She told US Weekly magazine: ''I'm pregnant! I'm so excited! It's really amazing. What's more, Kelis admitted she's developed cravings for other foods that have popped up in conversation. During her previous pregnancy, Kelis and Nas split when she was seven months along and the couple divorced in 2010 after five years of marriage.